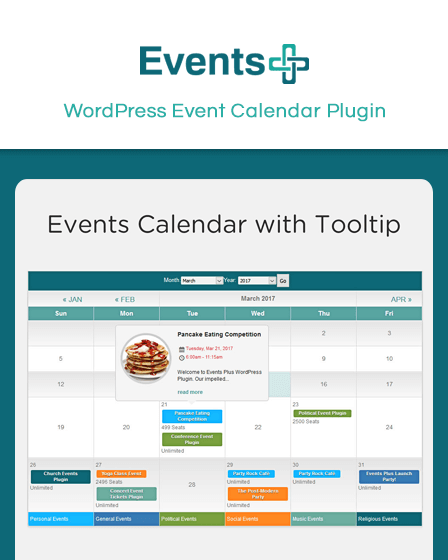 WeddingPress is a WordPress Wedding plugin that assists you to create an online invitation and RSVP on your website for your guests with pre-built emails option. 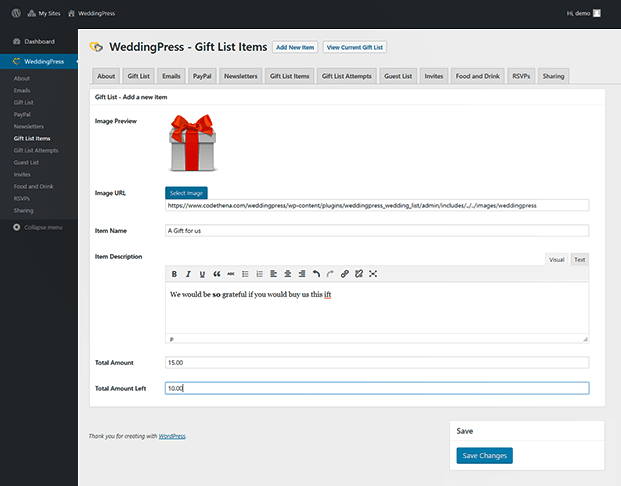 WeddingPress is the WordPress Wedding plugin help you to design the website for the wedding that will offer online RSVP, gift list, guest list and many more. 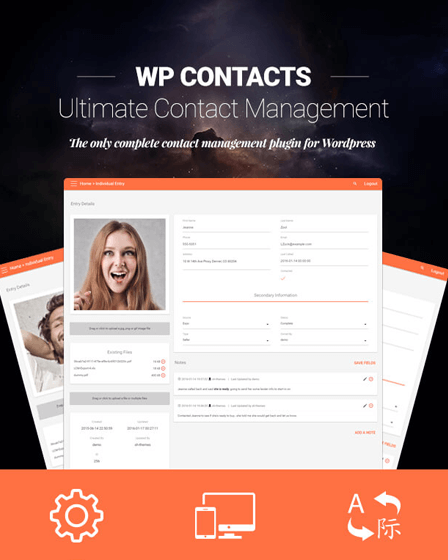 WeddingPress Plugin helps to create the guest list to whom you want to invite in the events and email invitation. Your guest can easily respond (RSVP) online. After that, each guest gets their separate RSVP code so there is no chance of coming uninvited guests. 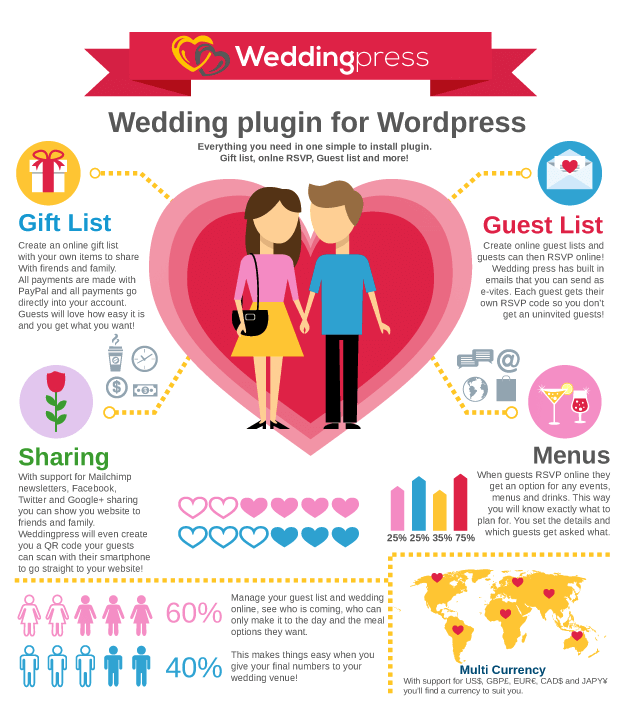 You don’t have to worry about the installing WeddingPress plugin on your website because it works properly with the already installed plugins and themes on your website. 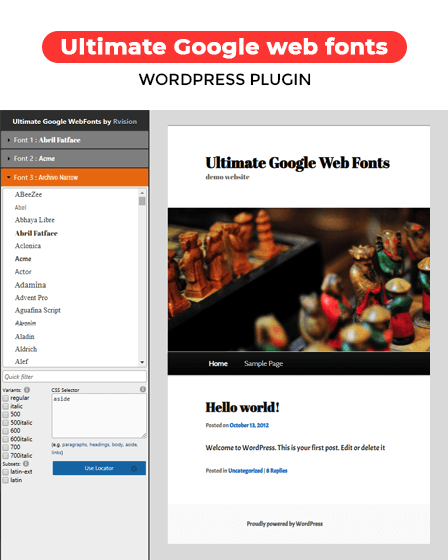 WordPress multisite helps you to install the same plugin on the multiple websites. 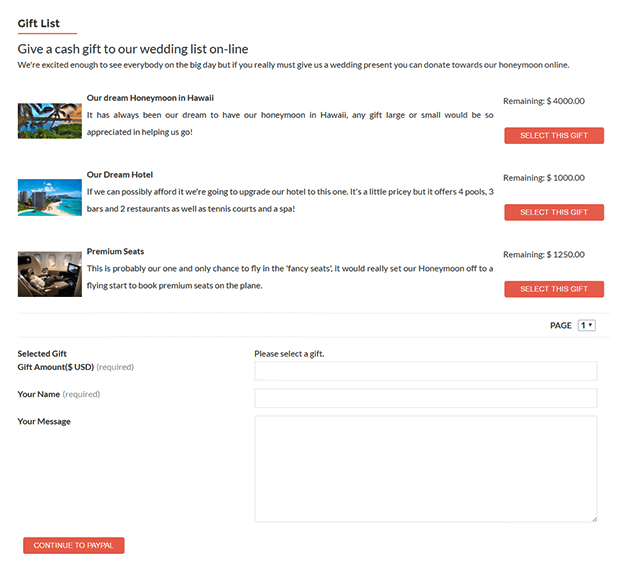 WeddingPress helps you to design your own business that will offer gift list & RSVPs. 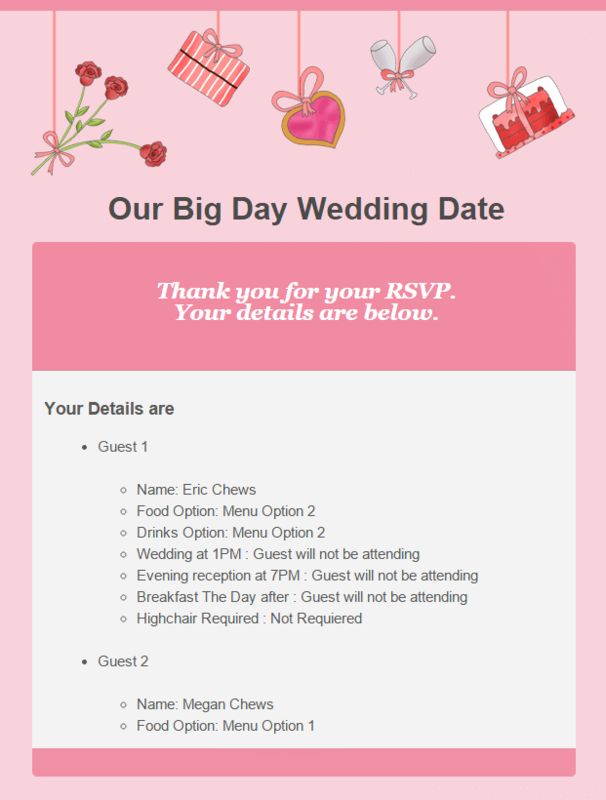 Created RSVP should we interested so that your guest should response. Your guest should leave the message and fill all the options related to the big day. After completion of RSVP, your guest will receive an email confirming their choices & you will come to know about the completion of RSVP. You can easily generate the QR code for your website and your users can scan it with there smartphones. 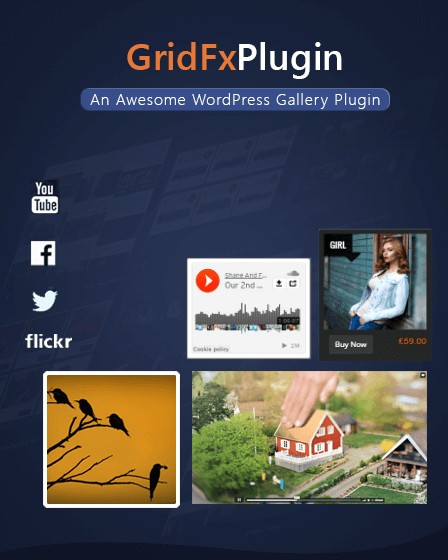 Share your website links on social sharing networks like facebook, twitter etc. You can offer your guests with the several numbers of starters, mains, drinks etc that they can select while filling their RSVP. You can add or change meals by changing the text in the meal section as per your desire. 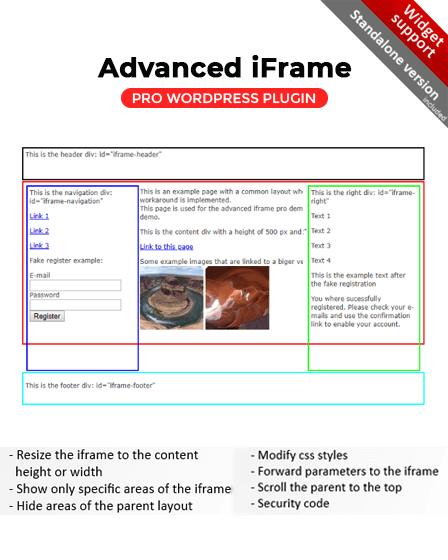 Contains full documentation related to how to install, use, and features etc. Provide a support team that will help you quickly for any type of problems related to the working, features and many more. This plugin is integrated with the PayPal and payment is collected by the PayPal, and debit/credit card. WeddingPress plugin translates content any languages such as Hindi, Italian, Urdu, Chinese etc.